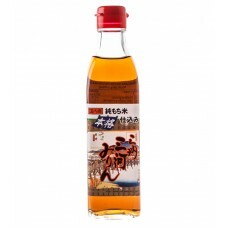 A strong aroma and dark colour gives this oil a unique place in the range. 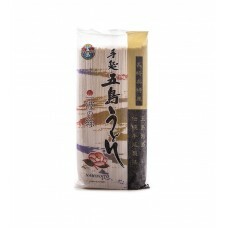 Supremely..
Classic and ever popular thick noodles that can be eaten hot or cold. 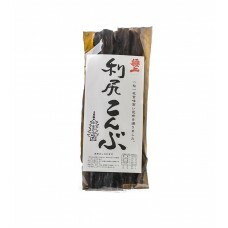 Boil in large amount of water ..
Taken from the same plant as the red berries but early when immature they have a very fruity taste a..
Kombu (kelp) from Rishiri Island of Hokkaïdo, is known as the best kombu in Japan. 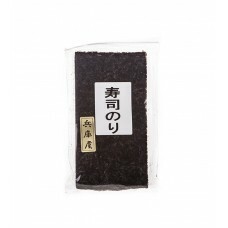 Integral to Japan..
Koshihikari rice from Niigata is widely considered the best Japanese sushi rice with a formidable re..
Nori of the highest quality from the Ariake sea, traditionally harvested and dried. 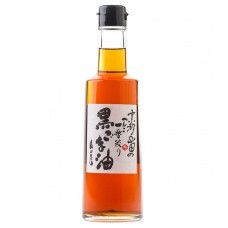 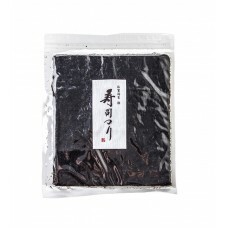 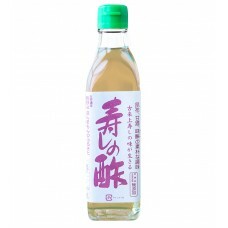 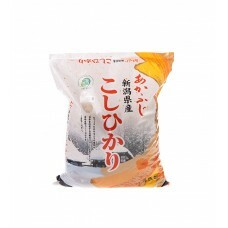 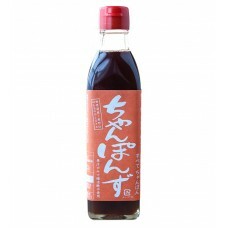 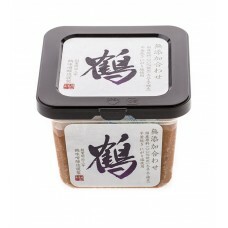 Sanpuku Nor..
Sanpuku nori is widely recognised amongst the finest in Japan. 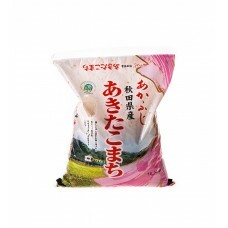 Harvested from only the young tender .. 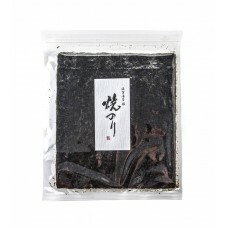 Premium quality nori from the Ariake sea. 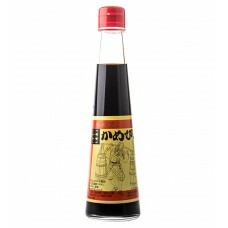 Rigorously selected for taste, aroma and appearance then r..